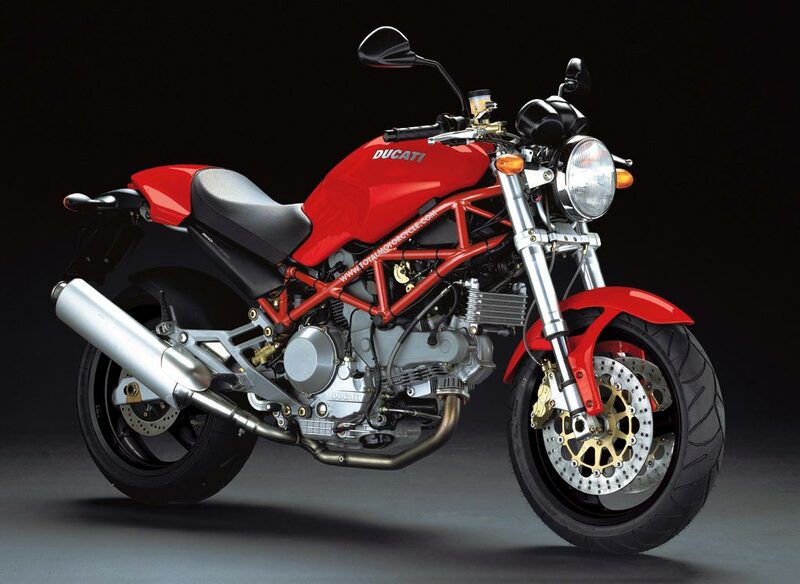 The Monster 1000 is the perfect combination of sporting prowess and strong character. The powerful Dual Spark engine complemented by the exposed trellis frame keep the rider’s heart pounding at every bend. The bike’s unmistakable look derives from its spartan character: every component performs a specific function, so there are no frivolous accessories, just pure concentrated technology. The Monster 1000 is available in two versions: the 1000 and 1000S. Both feature the 1000 DS engine and advanced rising rate Superbike rear suspension that allows the adjustment of ride height separately from spring preload. Normally expensive upgrades like adjustable control levers, anti-theft immobilizer and Brembo twin disc brakes are standard on both versions.